With over 30 years experience, The New Inn prides it selves on great service, high quality food, the warmest of welcomes & an attention to every detail. The Inn offers a good pub restaurant, hotel and conference/private function facilities. With no background music and gaming machines, you can be sure a relaxing environment to enjoy. 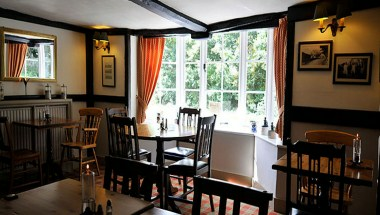 The New Inn is a perfect venue for a business meeting, a family party or a quiet meal for two.